Firstly, I’m trying on this “mature” label… unsure of the fit… wondering if I can make it sound sassy in context… perhaps during the 6th decade as I tailor it to suit. Secondly and more on topic, I’ve searched for skin care to meet my basic needs since I was 13. While pimples have been elbowed out by fine lines and discoloration, a non harmful skin care routine remained my unicorn for over 36 years. 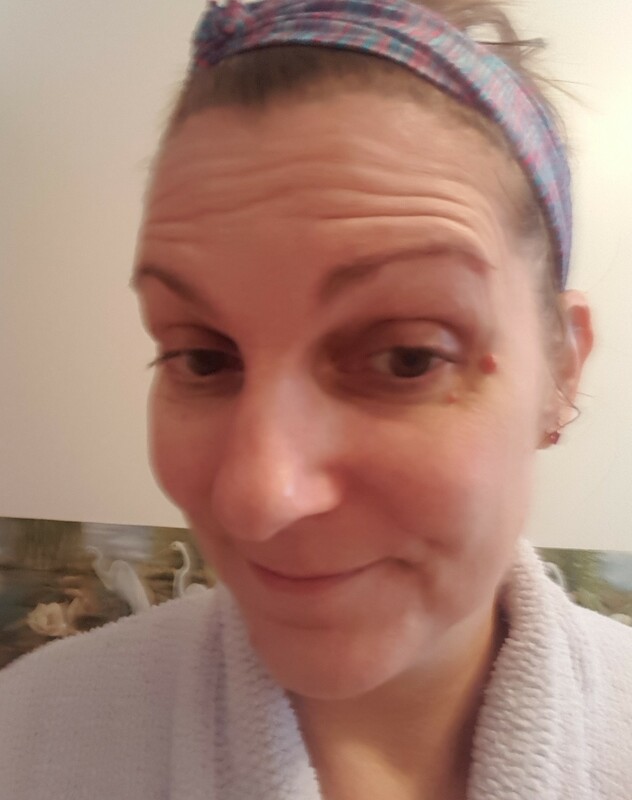 Red, embarrassing, and painful reactions followed my use of many popular skin care lines sold in the U.S. Can you imagine the amount of $$$ I’ve wasted on products that landed in a waste bin after just a few uses? 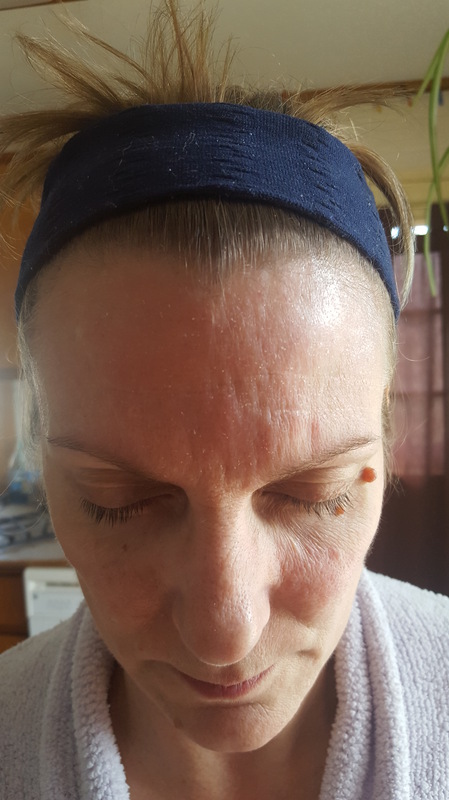 A few years ago I settled on Aveeno Ultra Calming foaming cleanser and moisturizer as the least harmful (yet still stripping), most affordable option, until my skin changed again, perhaps due to autoimmune issues, hormonal issues, age, or a combination of all those things and a couple that haven’t occurred to me. I tried everything from diet to dermatology and found corticosteroid cream the only effective treatment, which is when I began researching products again. 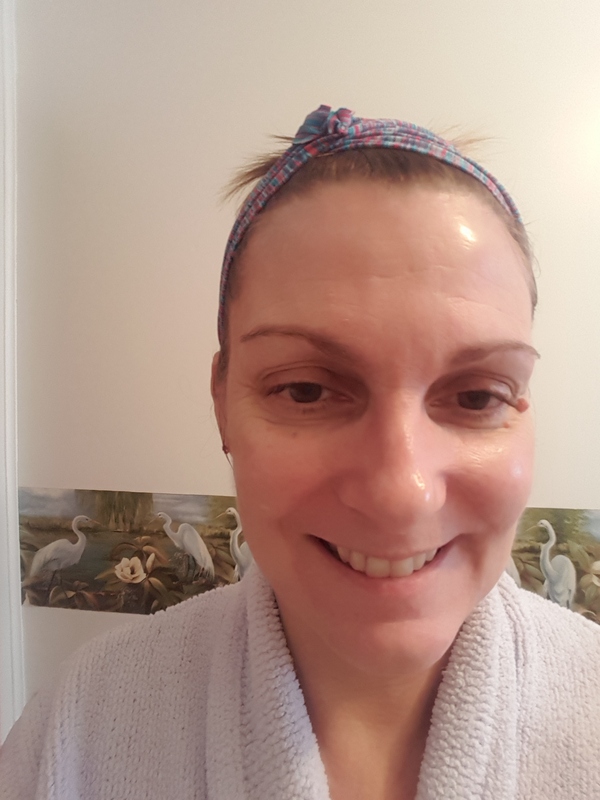 I knew I reacted to chemicals and needed more natural ingredients in my skin care, AND I needed my face clean to avoid breakouts, AND I needed to retain and add moisture. Our universe finally smiled on my skin care quest in November 2017, and took pity on my worsening irritation and painful skin. I hate trying new skin care products, and once again I was justified. during a search for low Ph facial cleansers, I had a raw itchy reaction across my cheeks and forehead that lasted for 2 weeks following use of CeraVe Hydrating Facial Cleanser, which is lauded by 90% of users as the best thing since coconut oil and matcha tea. Renee’s minimalist style and my-sort-of-girlfriend demeanor made me watch a whole eight minute video about pH levels and 2-step cleansing. Add free and engaging skin care education, and I may be a loyal follower. To cross the moat of my cynicism, the products she recommended needed to pass a 30-day trial, but I was willing to take a risk based on reviews across multiple platforms. I have hypersensitive combination skin, at times with extreme dryness/dehydration, which is dependant on weather and skin care products. 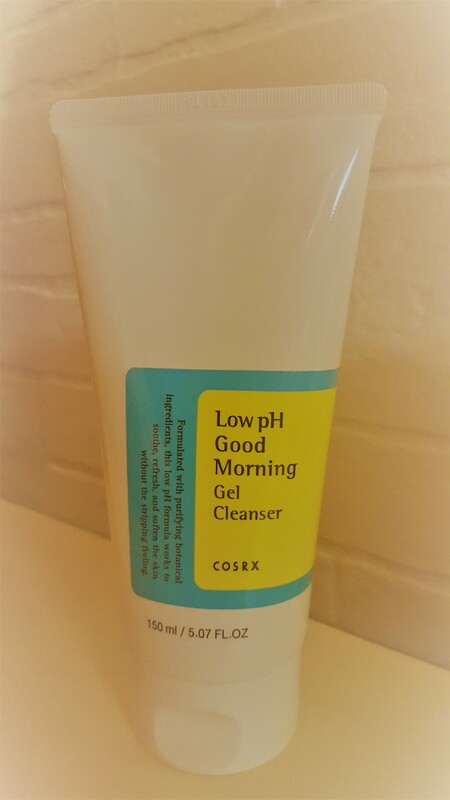 Low pH cleansers were the next logical step for me, however as my CeraVe trial proved, ingredients also played a role. 7 is a neutral pH level, or the level of water/tears, and I wanted to trial a cleanser with a pH level of 5-5.5, between weak coffee and normal rainwater. Our skin’s pH is approximately 5 and the goal is not to disrupt our natural moisture production by cleansing with higher pH products. Cleansers and toners with a pH between human blood (7.5 pH) and seawater (8 pH) stripped my skin, which in turn reacted with an overproduction of sebum. It was a perfect skin care nightmare with few low pH products available in stores. I went with a local seller of natural matcha green tea cleansing cream for 1st step removal of makeup and sebum, but not until I used the COSRX cleanser for more than 30 days because our skin cells turn over every 28 days and I wanted a true trial (I don’t wear makeup 5 days/wk). 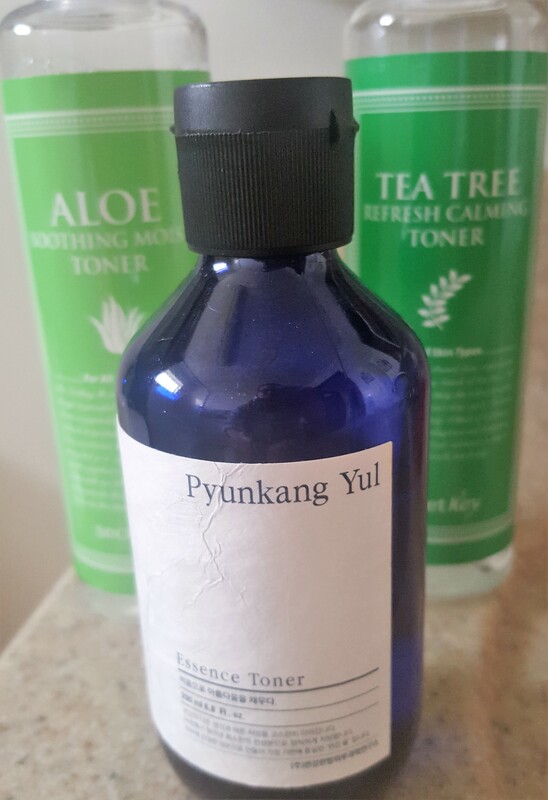 I also added moisturizing toners, a departure from the drying alcohol-based toners I grew up with and believed were necessary to oust that pesky sebum. I enjoy my skin care routine (finally!) and haven’t reacted to one product recommended by Renee at Gothamista, however I must warn you–skin care can be addicting.